Bird Nest made affordable with free delivery in Singapore, Trusted bird's nest. Our bird nest are 100% Genuine from Sumatra / Kalimantan, Indonesia. Every mouthful of bird’s nest is pure greatness harvested with pride. 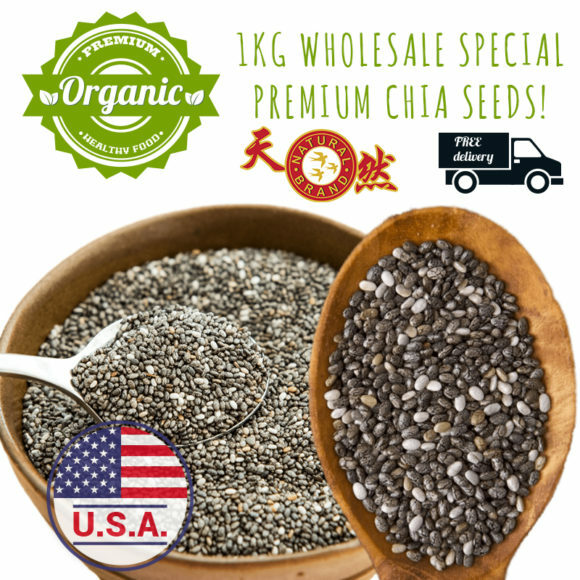 Every batch of bird nest harvest are approved by AVA with cert during the import process. Enjoy with ease, guaranteed no added chemical or else 100% money back guarantee. We will deliver every order to your doorsteps with secured payment and order tracking. Shop with ease! Pure Golden Bird's Nest, No Chemical and Bleach. 100% Genuine or Money Back Guarantee.